Snow and ice plummeting from the roof has caused many serious accidents. 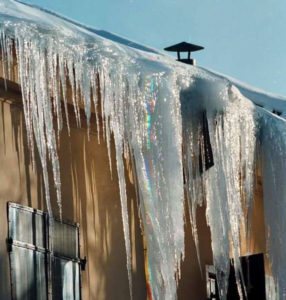 Working on roofs is always risky, but in the winter makes ice and cold that there will be extra dangerous. Work on inclines and slippery surfaces only with personal protective equipment also gives much strain on the body. Therefore it is important that the roof has been approved fixed access and safety to anchor the safety lines in. Our staff at MONTIVA SERVICE AB is trained. Licensing ensures that they have the right skills and equipment to perform the work in the best possible way. Contact us immediately or request a free quote for continuous work during the winter. If you want to avoid having to worry about damage to subscribe shoveling snow shoveling agreement in good time. Contact us to find out more about our services for clearing snow on the roof and roof shoveling.